Through the vast expansion of broadband, off site backup is now a far simpler and secure method of data backup and storage than tape or CD/DVD. 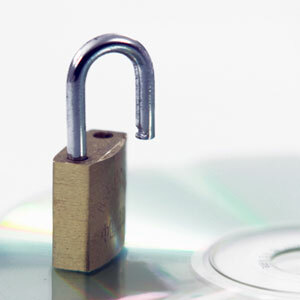 Data is compressed and encrypted providing full security of valuable information. It is all stored off site and accessible remotely thereby providing you with disaster recovery. Backups are automated saving you time and reducing the risk of error and restoration of files is only a single click away. 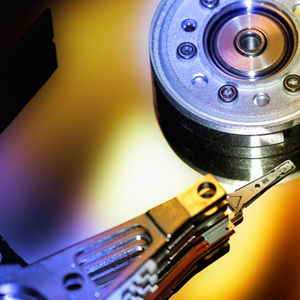 As Only IT's backup is a software only backup service, no backup hardware is required thus eliminating the problems of maintenance and upgrades. Your data is compressed, securely encrypted and then transmitted to the primary data centre facility and also mirrored to a secondary data centre. Because of this there are no annual consumable replacement costs. With Only IT's off site backup solution, should an unforeseen disaster happen, all data is safe and accessible thus ensuring round the clock data availability. Do not despair if you have a broken PC or a Laptop that doesn’t work as our experts at Only IT can often retrieve your important data and restore services. Just because you cannot access your data, it doesn't mean it it gone for good. Often a mixture of software diagnosis & recovery and a bit of hardware expertese can usually get back most if not all of your data.